Part of the victory song of Moses, after the great triumph of God in the Exodus through the sea, is captured and sung again in this wonderful Psalm. It was still just a foretaste of the glorious salvation to be revealed by God in the life, death and resurrection of Jesus Christ. The dependency of man and the magnificent love and provision of God Almighty is reflected in three ways. ‘He has become my salvation.’ This Lord, who is at once Father, Son and Holy Spirit is not one who merely watches from a distance but is the God who has come to us – to seek us, find us, help us and lead us home through His awesome death and resurrection. Everything promised and prophesied in the Bible has found its truth and completion in the Lord Jesus. And, He has sought, called and embraced each one of His beloved in His eternal love – from which no one and nothing can ever separate us, once we have given ourselves back to Him. Thank You Lord – so very much. Amen. 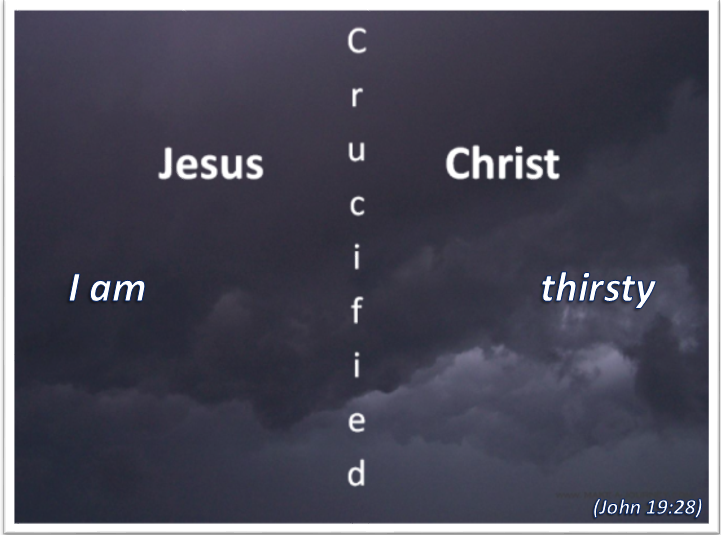 Jesus as the Living Word had now returned to the Father who had spoken, or sent, Him on this mission. It had now been accomplished. The fact that His ascension took place in this way and in front of His disciples is significant. He wanted them to realise and accept that this time He was leaving permanently. He would not suddenly visit them again in another resurrection appearance. This was the testimony also of the angel who spoke to them – confirming that the Lord would not return again until the end. There is also a hint of a rebuke in his words as if to say that they should not be gazing hopefully into the sky but preparing themselves for the work that the Lord had committed to them. They needed to lower their eyes and begin to focus on ministry to a needy world. As do we all. Where can I make a difference –and be a blessing – today? Lord God help me to walk in Your footsteps, to notice the needs that You bring to my attention and to reach out and bless in Your name. Amen. 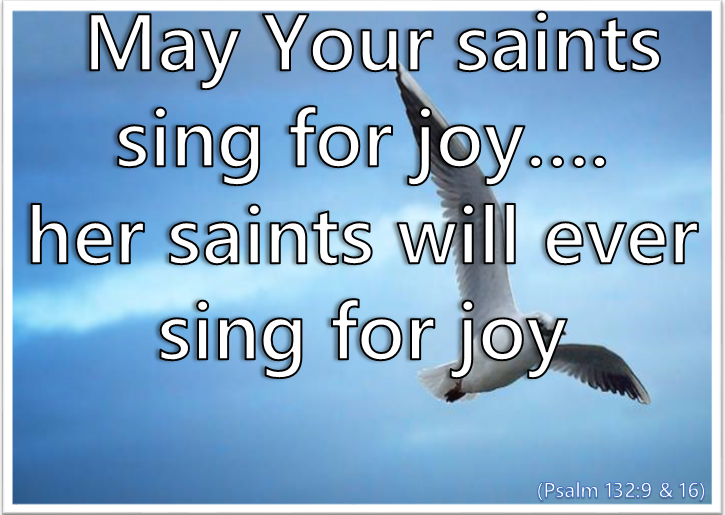 “May your saints sing for joy…. 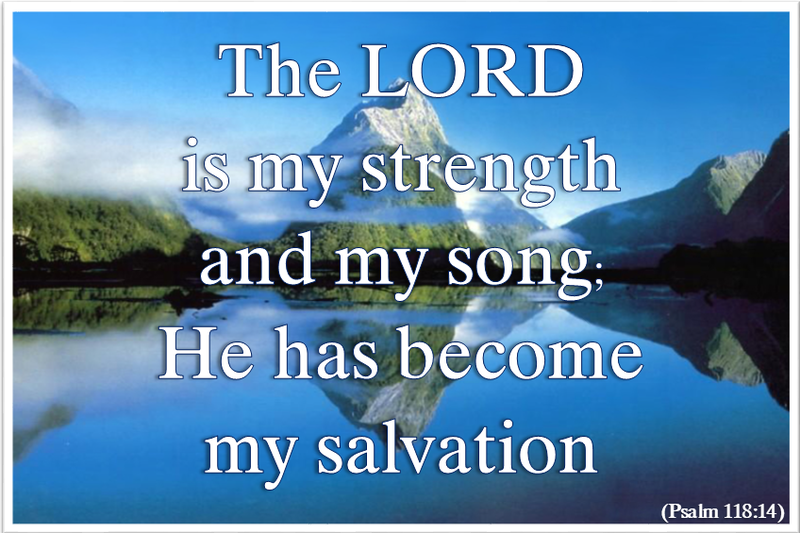 The psalmist prays that the saints of God will ‘sing for joy’ – and records the Lord’s commitment that this will be so. The joy to which the Lord refers is that which He has in His relationship with the Father and now that we also may have, may know and may enjoy. We do not see much true joy around us at the moment. Our lives become coloured by the state of the world at large and of our own personal world which may be very challenging and difficult. The true riches that have been given to us, and the one unceasing source of joy, are to be found in our relationship with God. He is the Almighty Father of ‘unfailing love’ and ‘invincible strength’ who has committed Himself to us in this world and the next. Our journey is secure because He is with us and our destination guaranteed because He is taking us there. To find and know His joy in the midst of the challenges of our present journey is not the result of more learning but comes from seeking to develop our own personal relationship with Him. It comes from opening our hearts to Him in prayer and giving Him time and opportunity to speak to us through His Word and His Spirit. It comes from consciously putting our faith and trust in Him and keeping it there. It comes from trusting His love and His grace at all times. In other words – we walk closely and intimately with Him and in doing so discover the joy that He brings to our lives. It is lovely and informative to see how David did this and recorded it in his Psalms. Lord I long to relax into the peace and security of Your love for me. Please help me to seek a closer relationship with You. Amen. 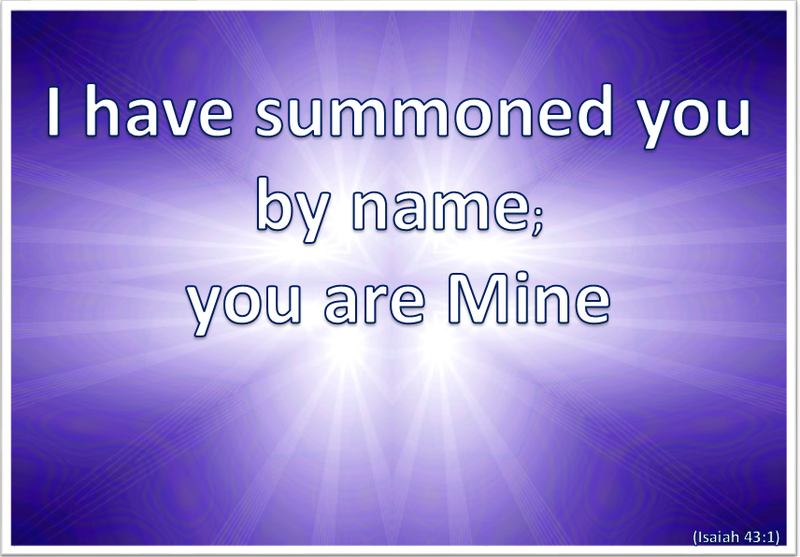 “I have chosen you and have not rejected you. What God was saying to the nation that He had called to Himself, He says to each and every one who is a part of His new creation in Jesus Christ. Whatever challenges we face at the moment we do not face alone. God is with us and will see us through to the end that is good in His sight and purpose. Lord God You have chosen me and promised to be with me always. 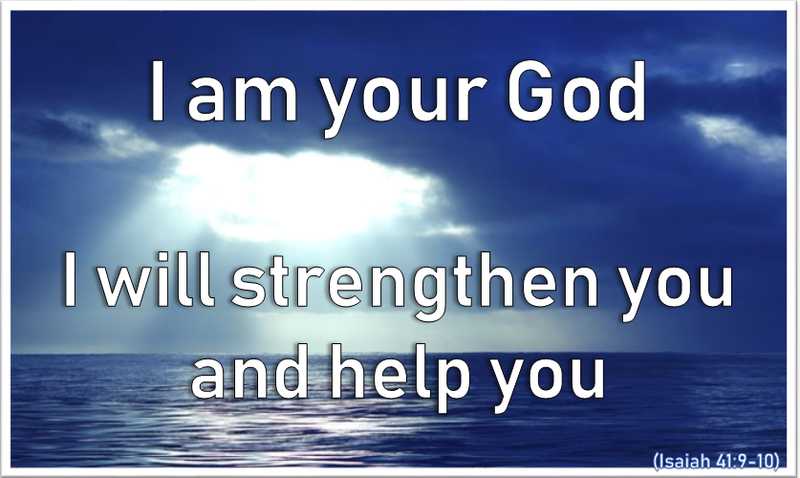 You will not reject me and leave me vulnerable and alone but will be the God of my life and my life’s challenges; You will strengthen and help me and uphold me with Your splendid and invincible right hand. 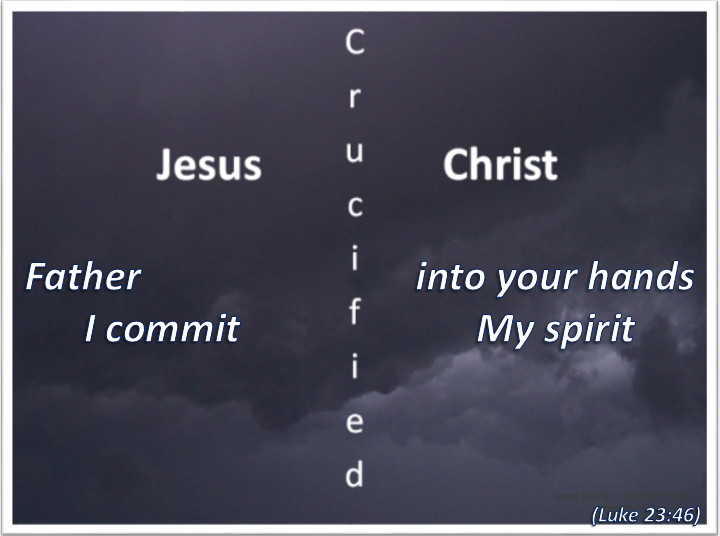 Thank You so much Lord – please help me to walk forward in this truth. Amen.